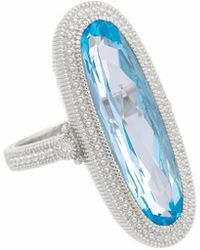 Luxury jewellery makers Judith Ripka balances avant-garde design with understated elegance. 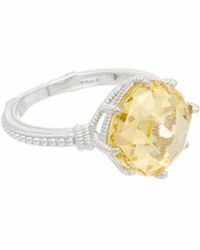 Established in New York City in 1977, the brand has since evolved into a multi-million dollar enterprise, with products available at over 250 stores worldwide. 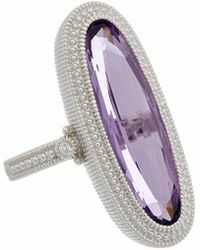 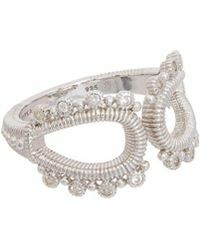 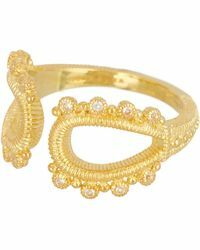 Judith Ripka rings will give any outfit some much needed sparkle. 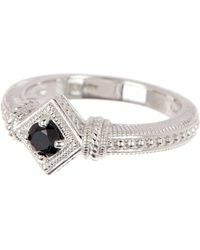 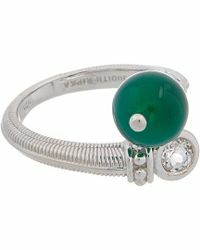 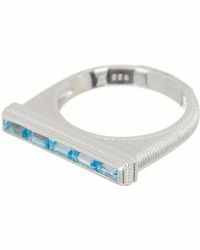 Sapphire evil eye rings, diamond wide band styles, and black onyx silver eclipse rings are some of the hottest picks.